Jonathan is President and Managing Member of Two Bridges Asset Management LLC. Before founding Two Bridges, he was a partner in the real estate investment firm TRB Investment Group LLC. He began his career as a lawyer and spent over a decade practicing in American Lawyer Top 100 firms, where he focused on real estate and hospitality matters. Jonathan holds a bachelor’s degree from Harvard College and a law degree from Columbia University School of Law. 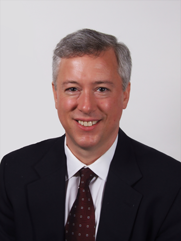 He currently serves as a vice president of the Harvard Real Estate Alumni Organization. Although he only made his first apartment acquisition less than a year ago, Jonathan is already working on his third apartment deal and currently owns/manages 234 Multi-Family units in the Greenville-Spartanburg, SC area and has plans to build his portfolio up to 1000+ units within the next few years. 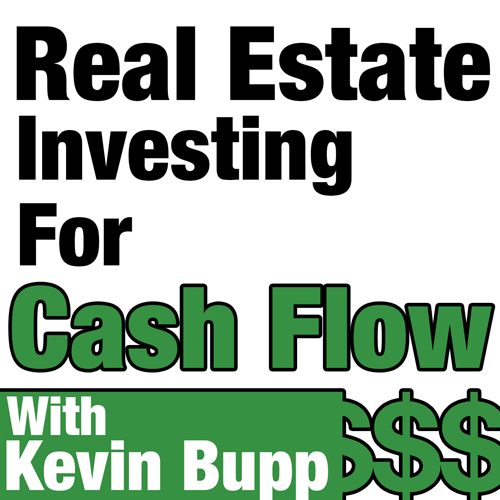 In this episode, Jonathan will speak with us candidly about his real estate investing business and how anyone listening to this show can yield the same results if they take the right path.